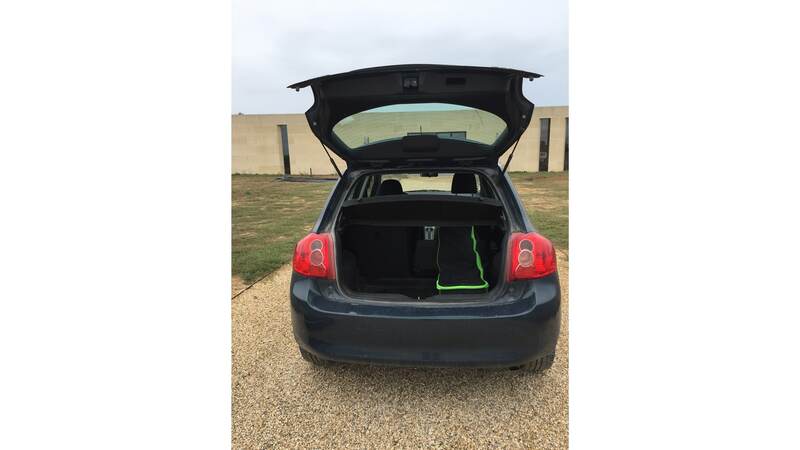 Transport solutions to store and transport your booth safely and securely! Our transport solutions are designed to transport your booth to your exhibition site easily and conveniently. 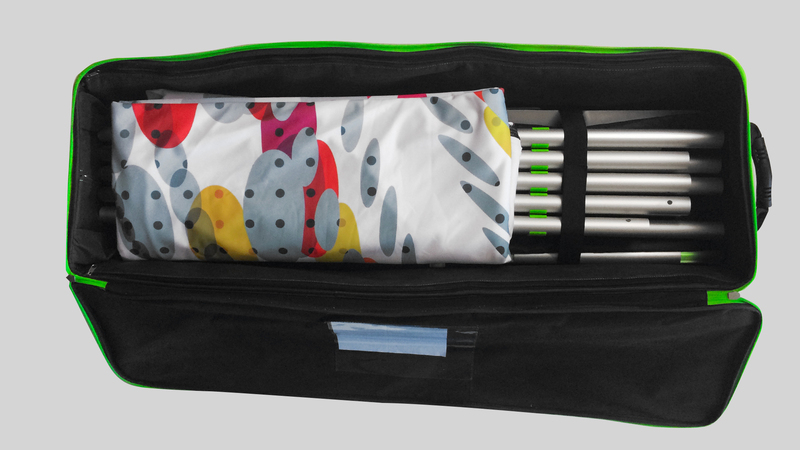 Your frames and graphics stay protected thanks to these reinforced and waterproof solutions. There is a customized and ergonomic transport solution for every booth! 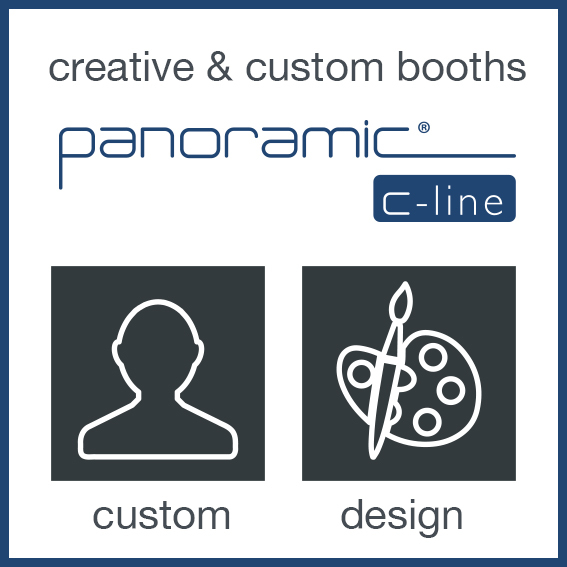 To transport your custom panoramic c-line booth, our design office offers a wooden case adapted to the size of your booth (3 sizes available). 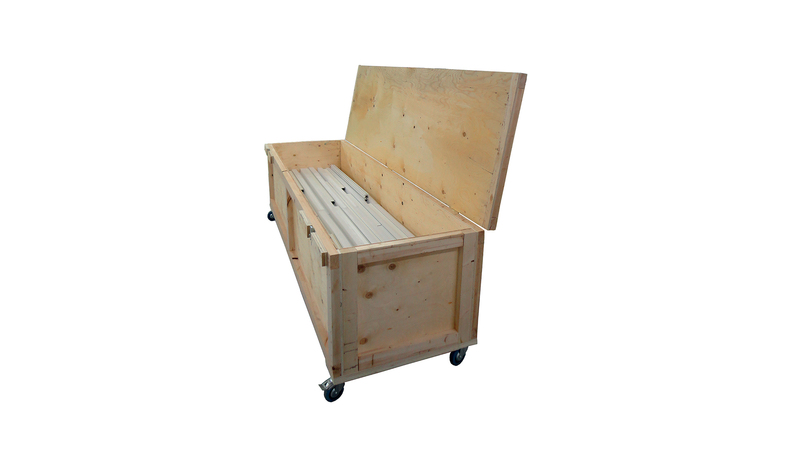 These crates are available with wheels for easy transport. 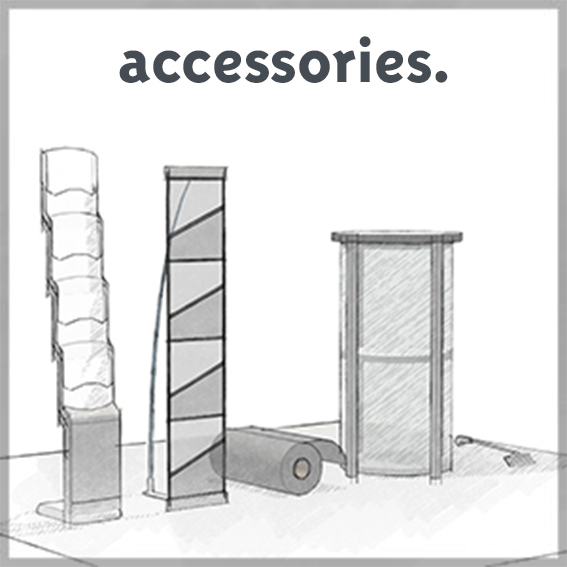 Inside, the various components of your booth are completely protected. 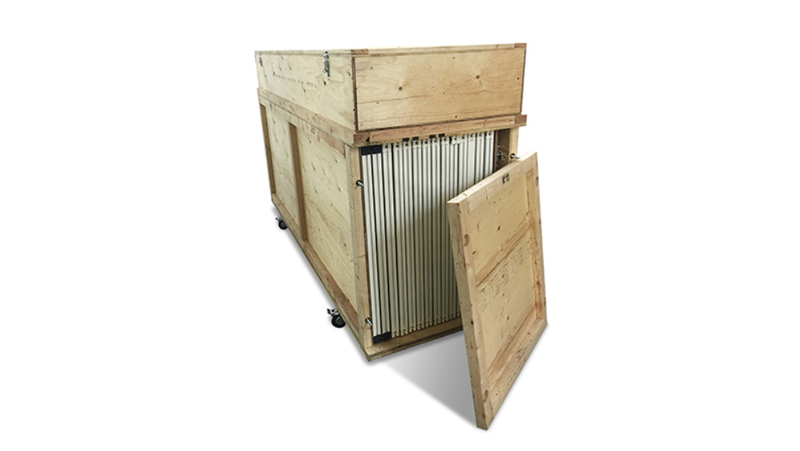 The H3 crate is designed to easily transport your panoramic h-line modular booth. Everything you need is contained in this crate. 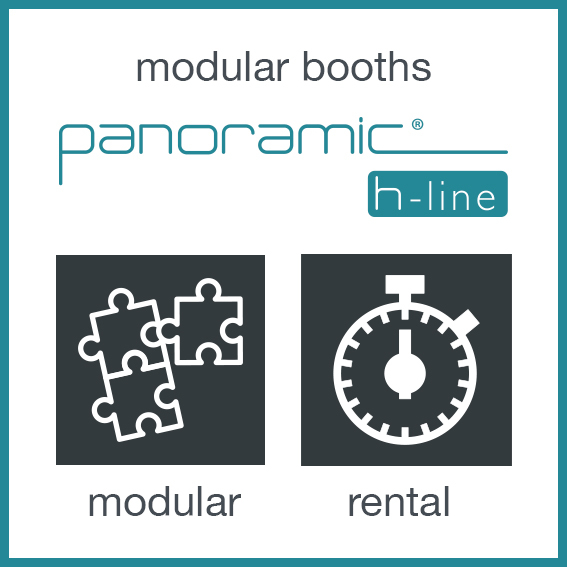 The pre-assembled modules of your panoramic h-line modular booth are secured between the rails, and the crate can hold up to 14 frames. All you have to do is take them out and assemble them with the connector! 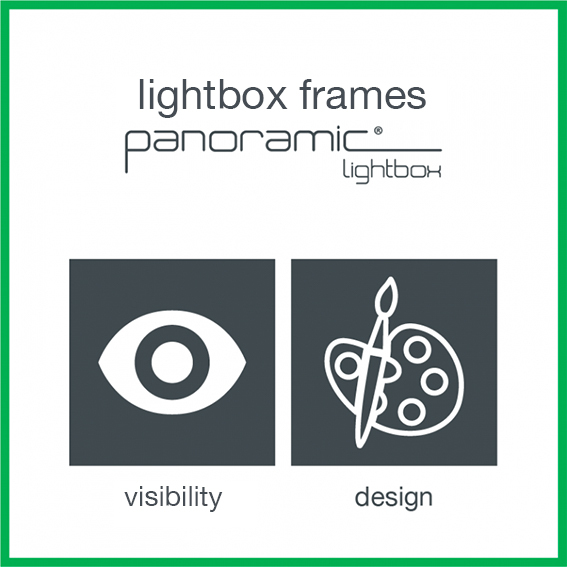 Available with wheels (H3 crate) or without wheels on a pallet (H3-B crate). 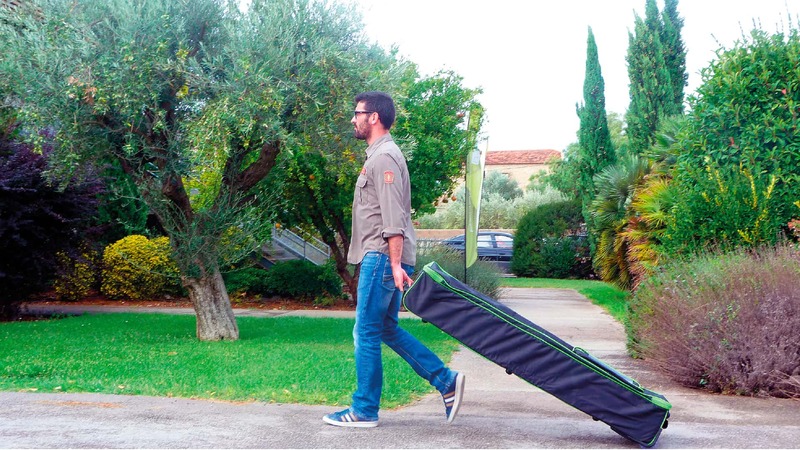 The H5 crate works according to the same principle as the H1 crate, except that it can hold up to 12 frames distributed among three small crates, which allows for even easier handling and transport. 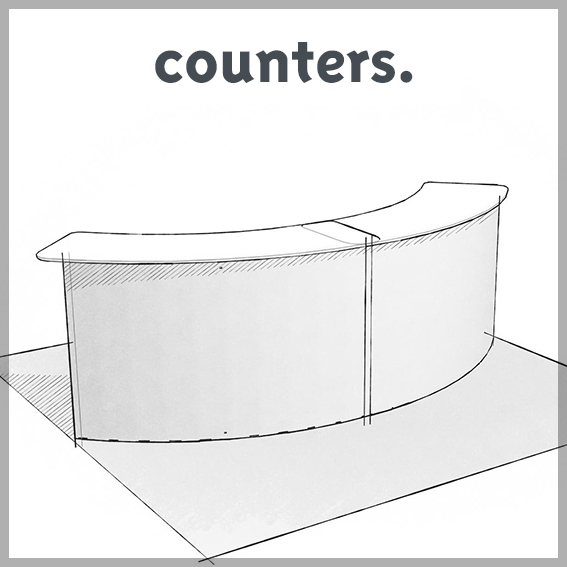 It is ideal for your modular booths destined for trade shows, as well as for display in conference halls, hotels and multi-level spaces. 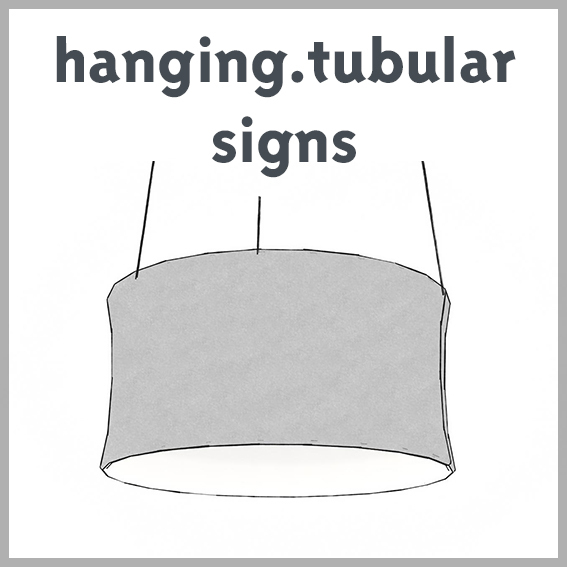 Store and transport your panoramic p-line portable booth and your tubular hanging sign safely and securely with our TRB011 transport bag. 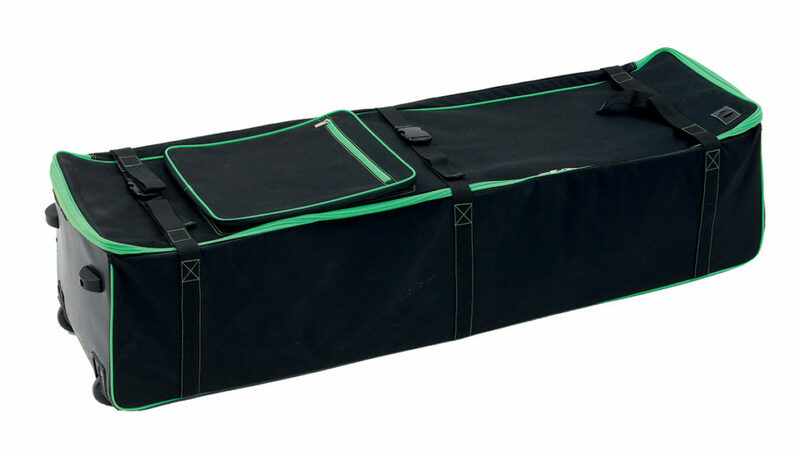 This wheeled transport bag is designed to transport portable configurations in sizes ranging from 9-18 m2. You can also add a soft profile cover (maximum of 2 per case) to protect your profiles. 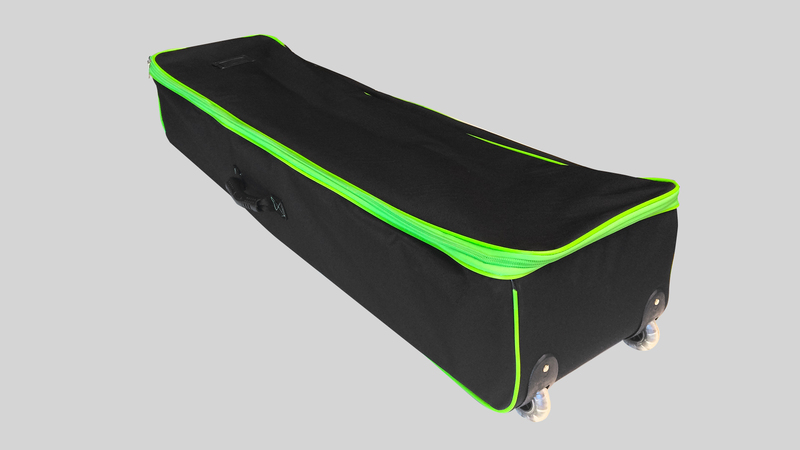 Transport your contour fabric tubular booth easily with our TRB037 wheeled transport bag. The wedge clips are used to store and secure the aluminum tubes in place.